We are proud to have provided the entire bridge package for the new Western Viking for local customers Frank and Enda Doherty. 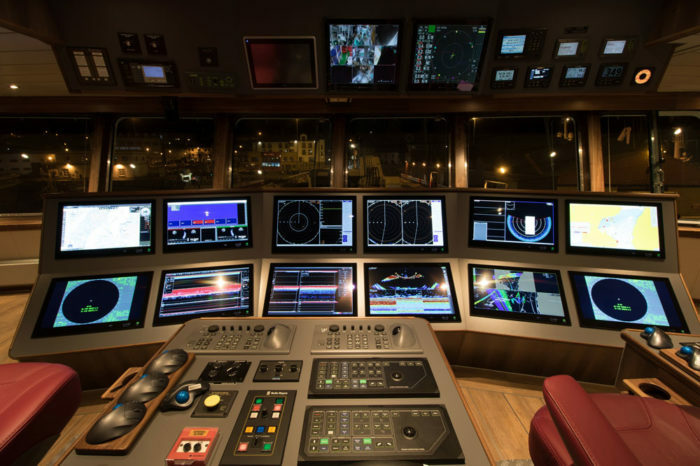 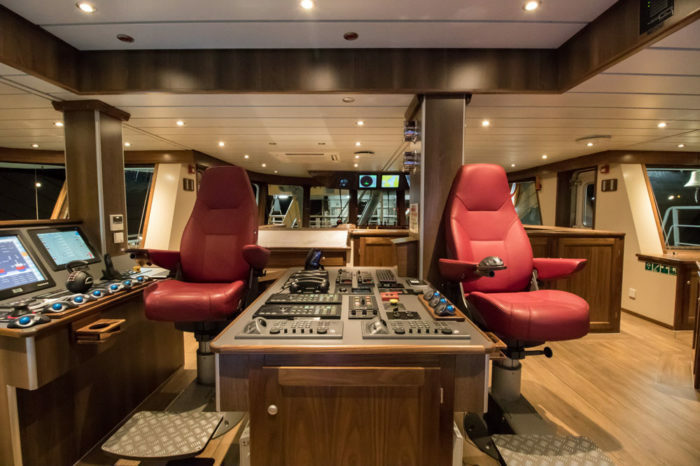 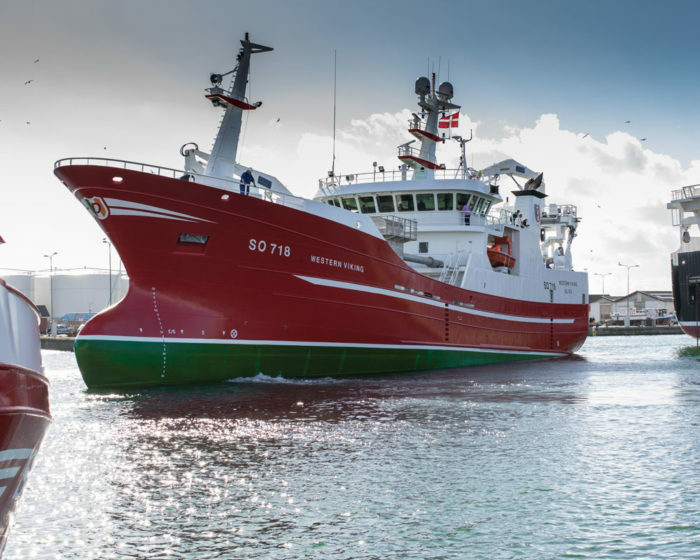 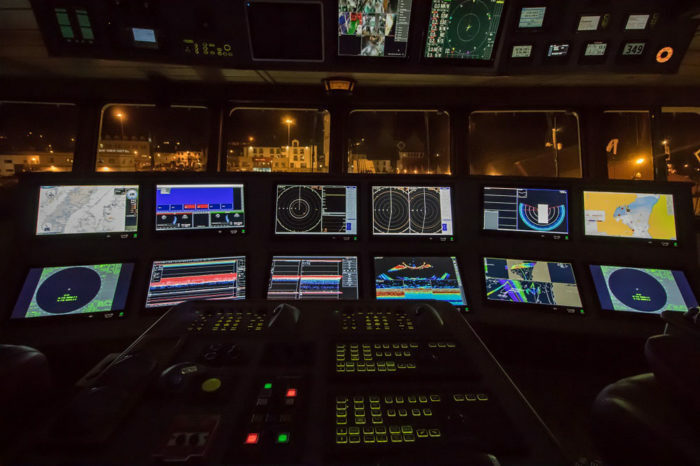 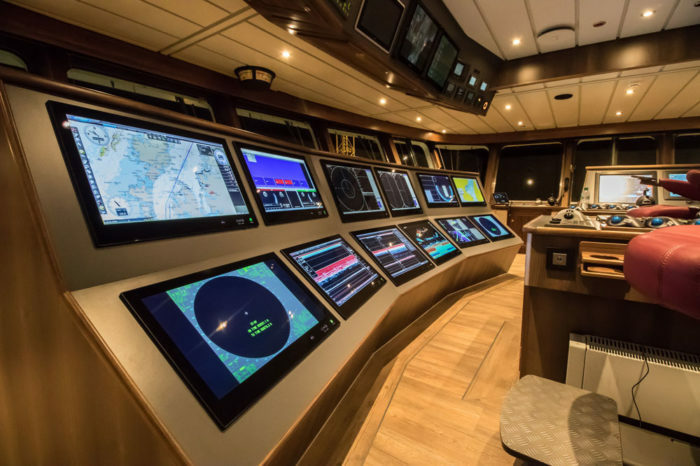 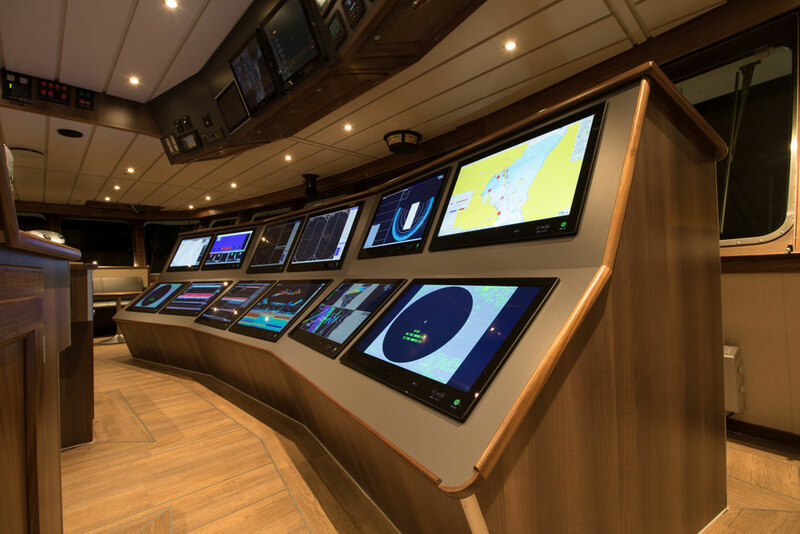 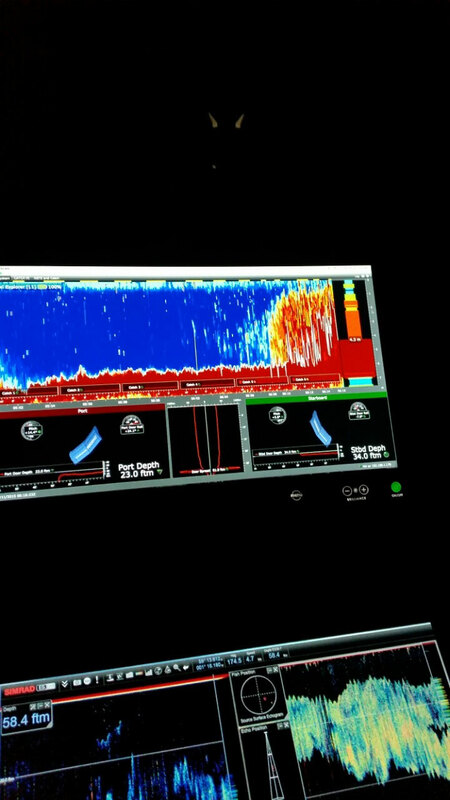 This was a turn-key job from Barry Electronics who were responsible for the design, install, commission and sea trials of all the bridge equipment while the ship was under construction in Karstensens Shipyard. WE DID Complete bridge equipment package, AV equipment, Safety Equipment.